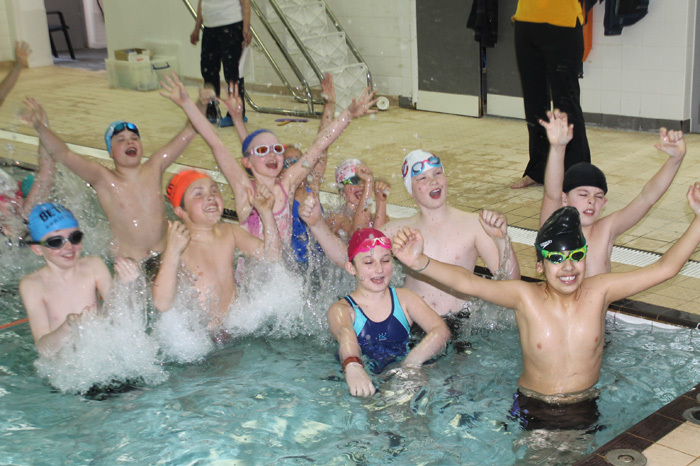 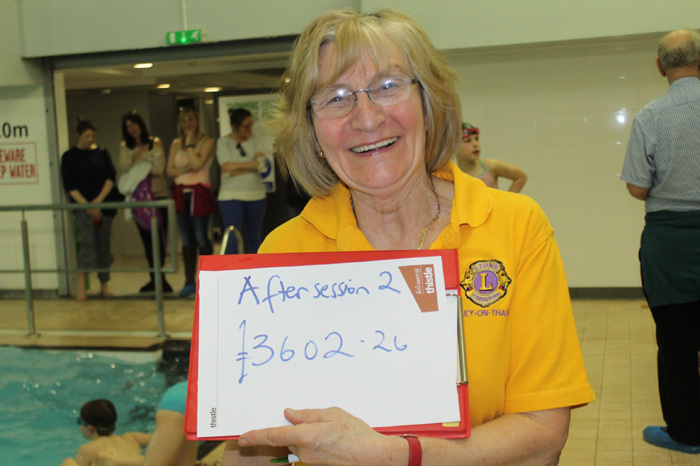 On 25 March 2017 Henley Lions took over the pool at Henley Leisure Centre for our annual Swimarathon. 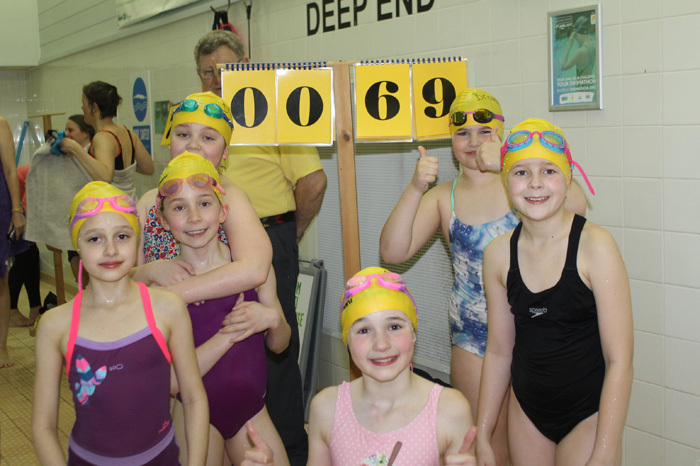 Despite struggling to raise teams prior to the event we had 126 swimmers there on the day from schools, Sea and Marine Cadets, Brownies and Mencap. The event raised £4,735, half of which will be retained by the swimming groups to support their individual causes and half will come to Henley Lions Charity Account. The event was a a huge success with all the participants thoroughly enjoying themselves. 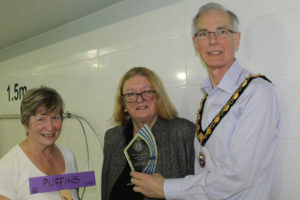 Mayor Julian Brookes presented a special award to the Mencap team for their continued support over so many years. 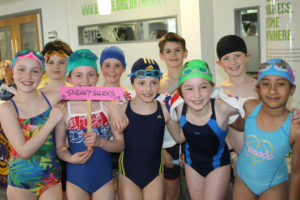 Thanks to Michaela Clarke of the Henley Herald for kindly supplying the photos.